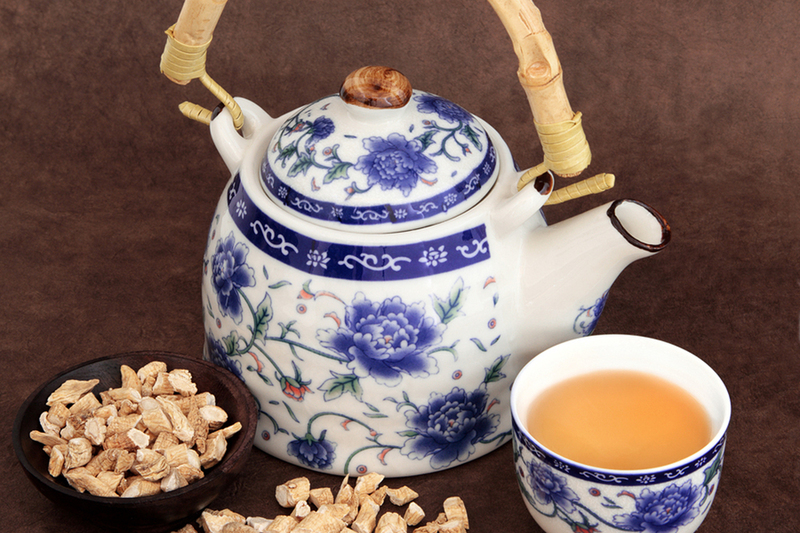 Natural ginseng products are most commonly used in teas and soups. 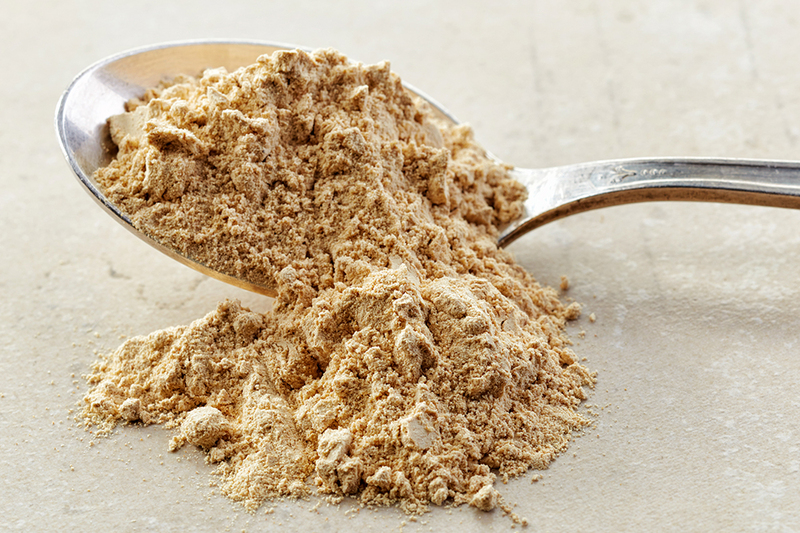 Find below just a few simple ways of how to prepare this invigorating product, ginseng. 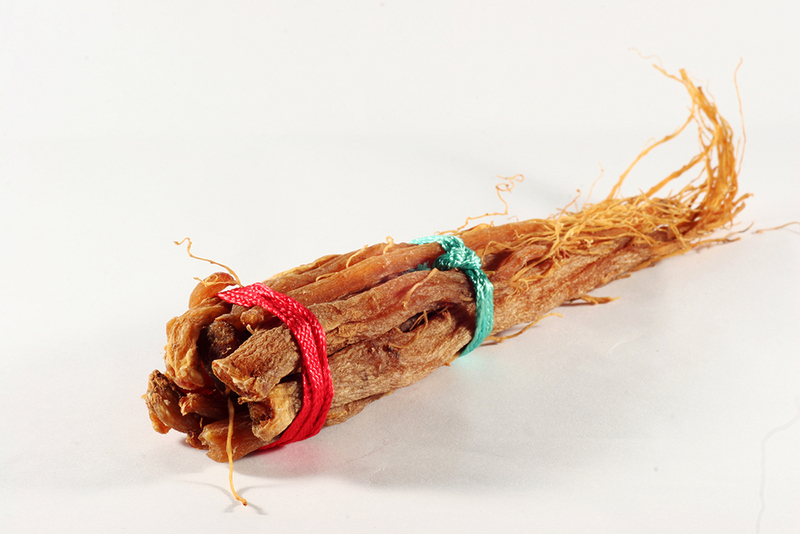 This is the easiest and most convenient way of consuming ginseng. 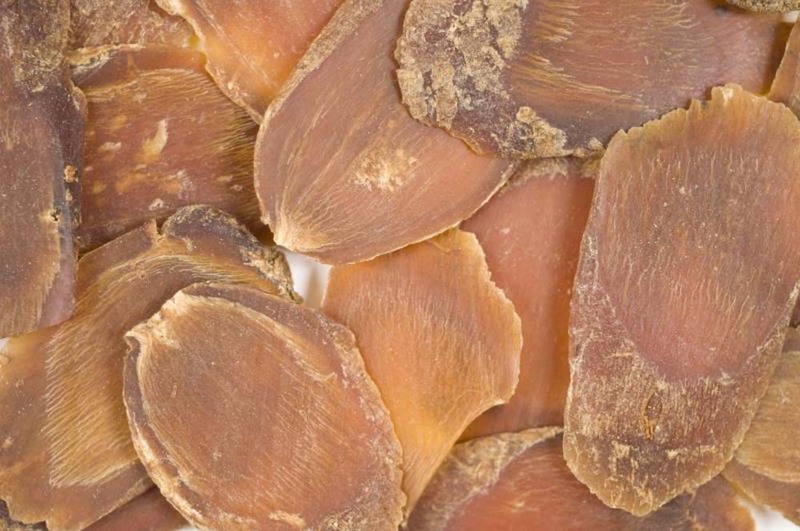 Just put 2-3 slices into your mouth and chew on them until dissolved. It offers a great way to boost your energy level and blends in particularly well for individuals with busy lifestyles. Ginseng tea is rather simple to prepare and can be done by just adding few slices of the root to hot water then allowing it to steep for roughly 4 – 5 minutes. Feel free to use a couple of slices more if you prefer a strong aroma and flavour, then leave it to steep for some extra minutes. 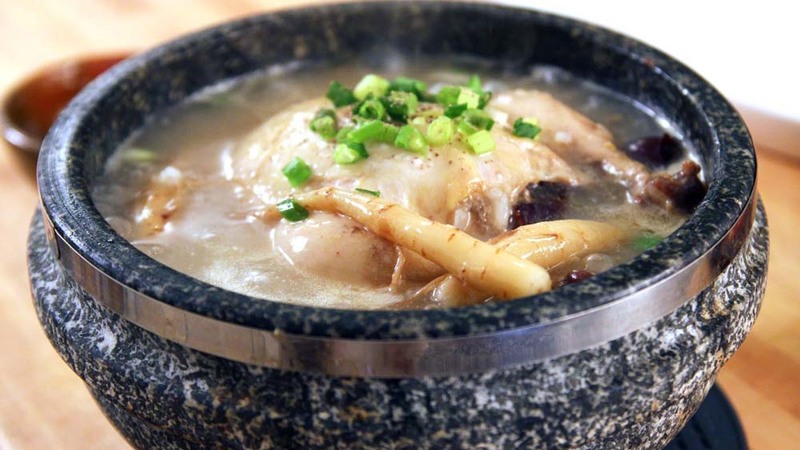 Add a handful of ginseng slices or few roots of ginseng into the soup after preparing, and then allow the mixture to simmer for few hours. The root gets soft and can either be mashed and added into the soup or taken out and consumed separately. You can sprinkle some ginseng powder on top of your lunch salad if running low on energy sometime during the day. Alternatively, add a tinge of the powder to a glass of your favourite drink such as juice or yoghurt. 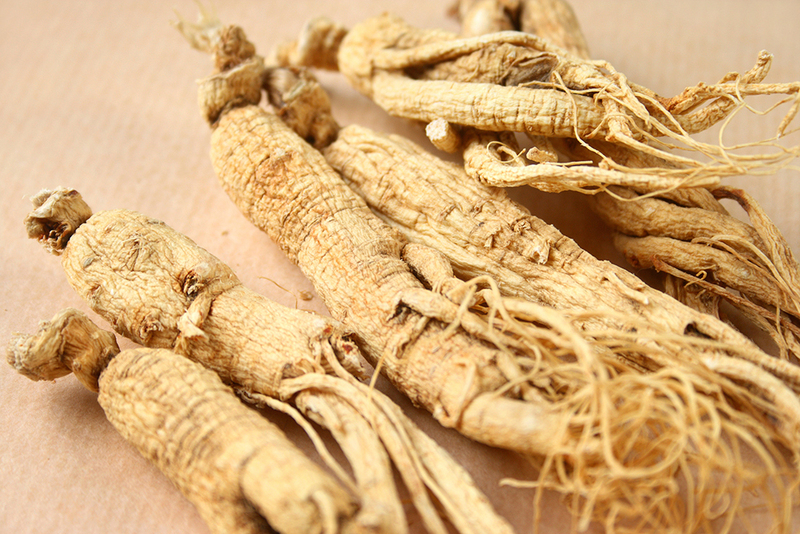 Find out more about natural ginseng products by clicking the buttons below. Click the button below to go to our online store. Information on this web site is provided for informational purposes only and is not intended as a substitute for the advice provided by your physician or other healthcare professional. You should not use the information on this web site for diagnosing or treating a health problem or disease. Prior to ordering products from Quality Ginseng Direct, please consult your physician, acupuncturist, or a health care professional if you are pregnant or have any concerns and/or questions about the advisability of using any product(s) offered by Quality Ginseng Direct. 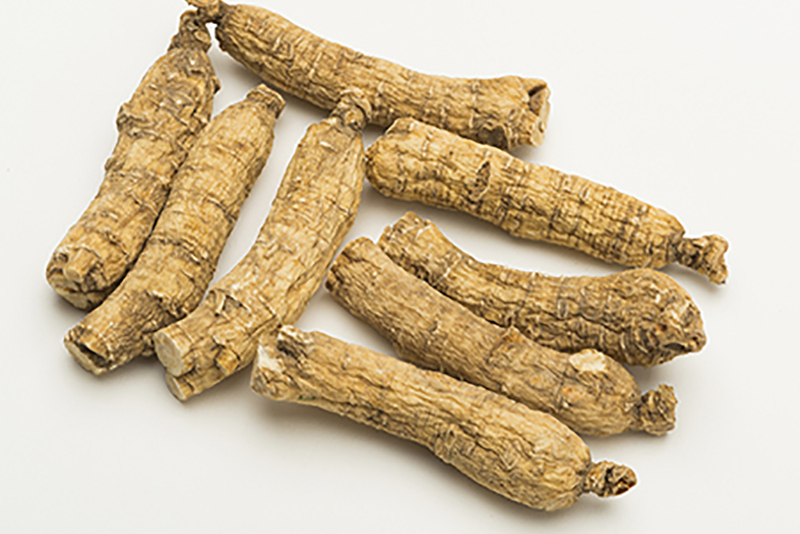 The information presented throughout the Quality Ginseng Direct web site is not intended to diagnose, treat, cure, or prevent any disease.